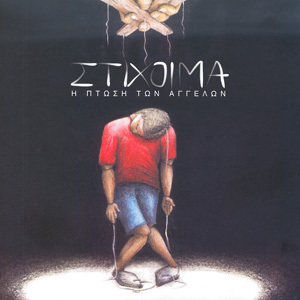 “Stihoima” is the most dynamic hip hop duet in Greece. “The Fall of the angels” consists their first discographic recording and promises a lot: 15 tracks with sarcastic and torrential lyrics that criticize the political system and other social problems. This album reflects the pervasive look of “STIHOIMA” and awakes everybody’s conscience.